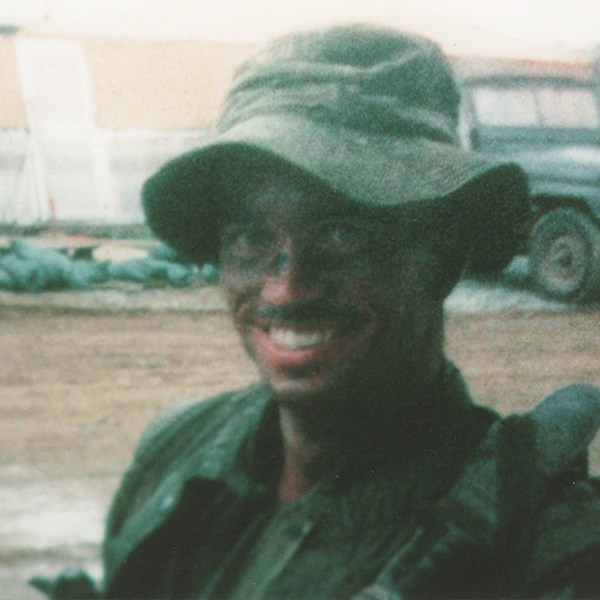 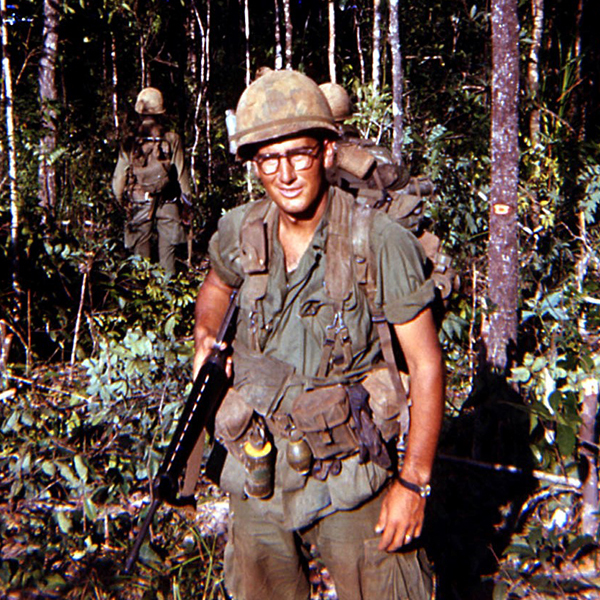 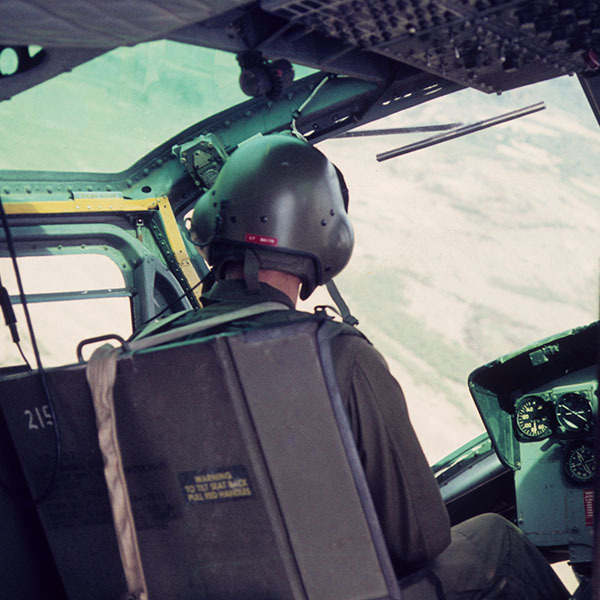 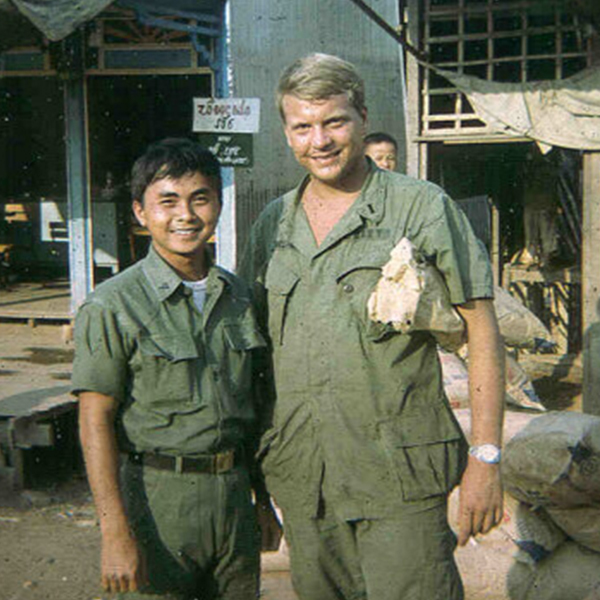 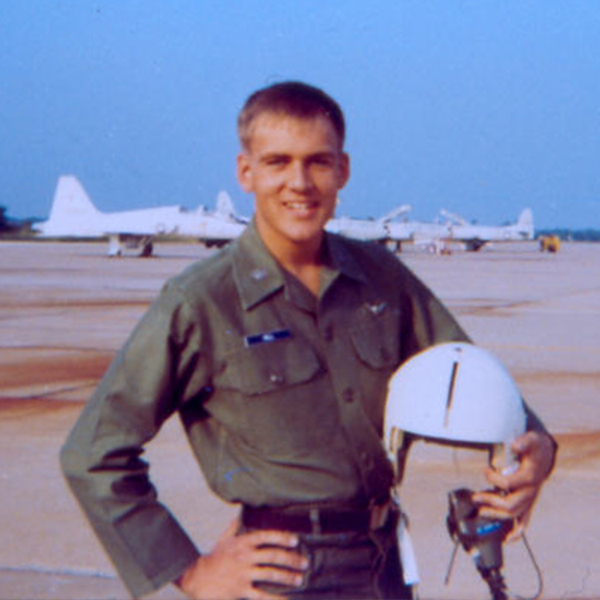 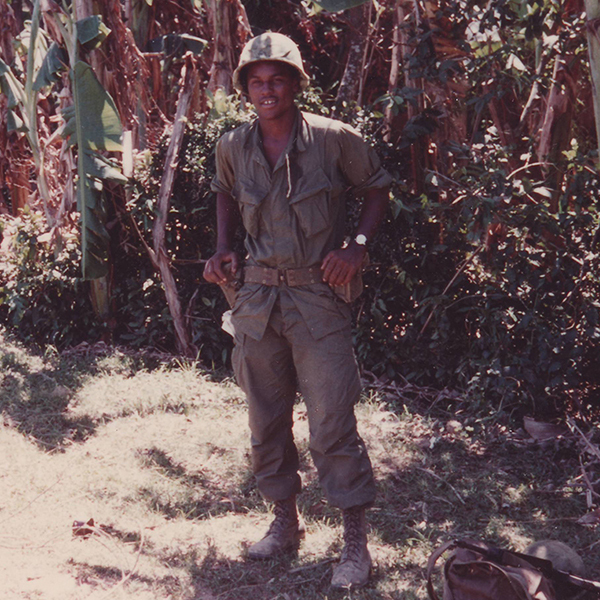 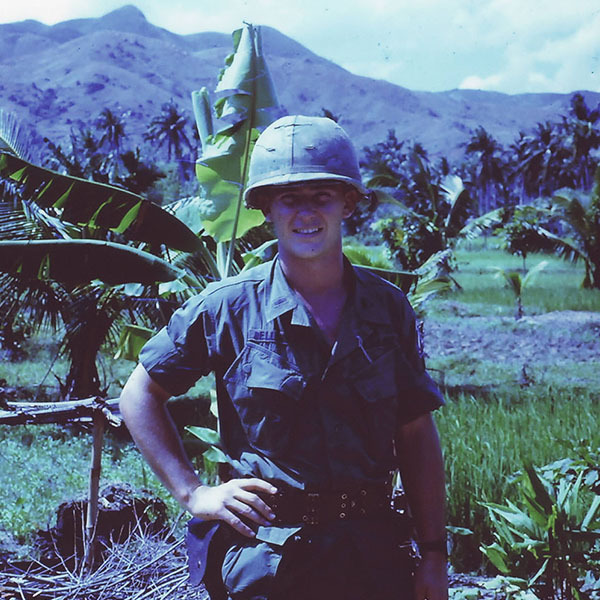 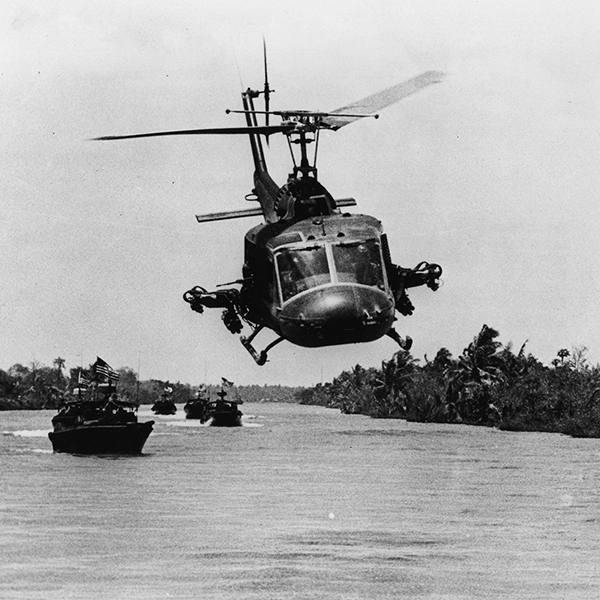 PBA invited Vietnam War veterans to share their stories through video and saved photographs. 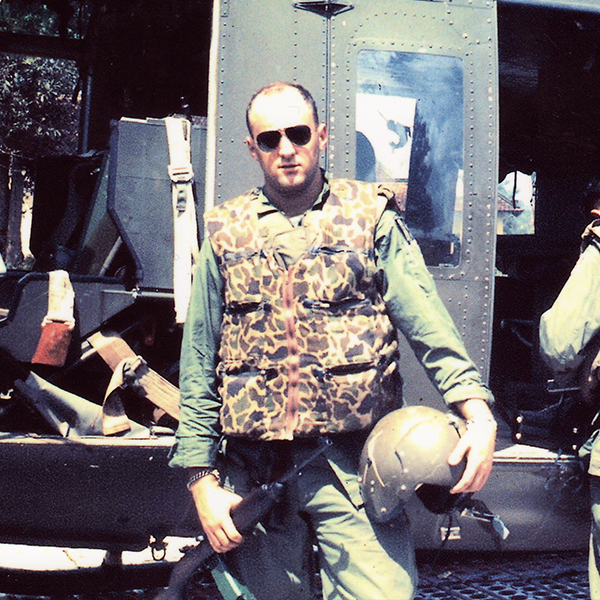 This is their story of Vietnam, their time serving the country, and what it means to them today. 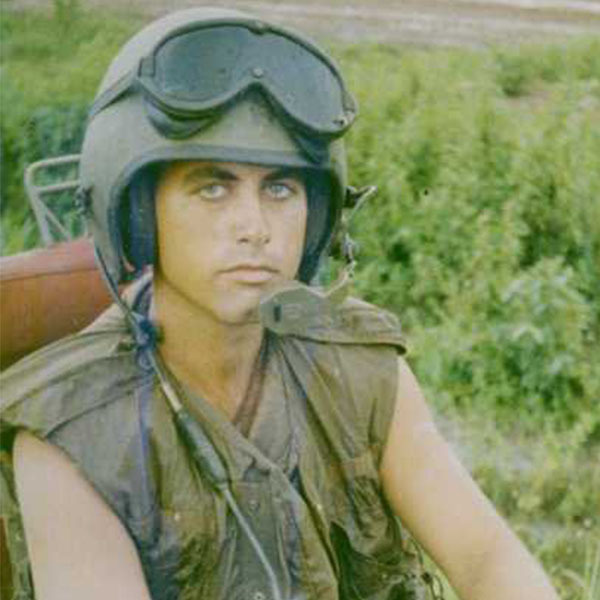 Watch interviews with the veterans above, or click below to get their full story and see photographs from their time in Vietnam. 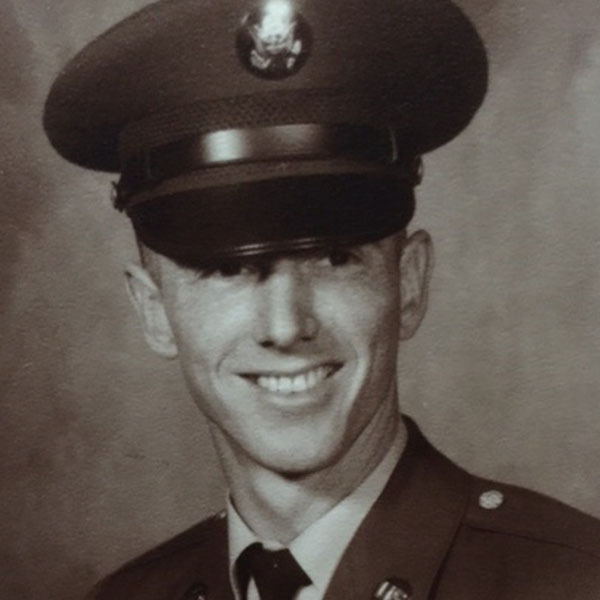 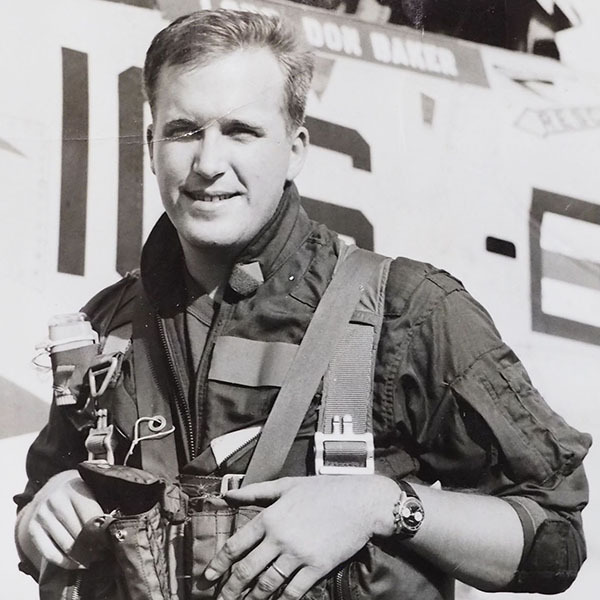 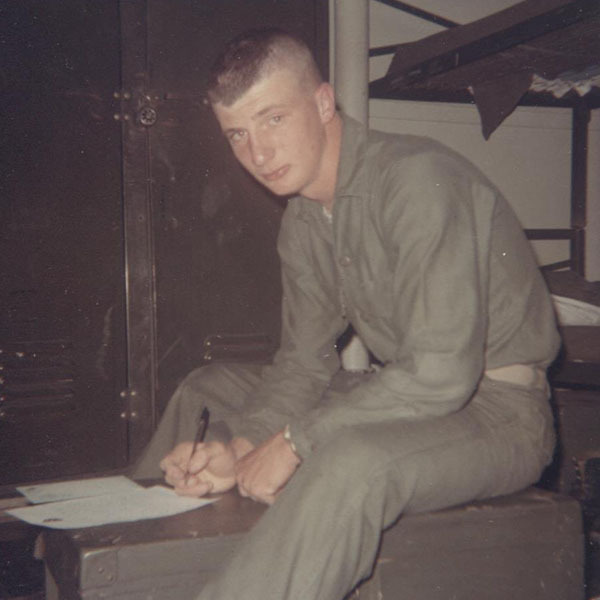 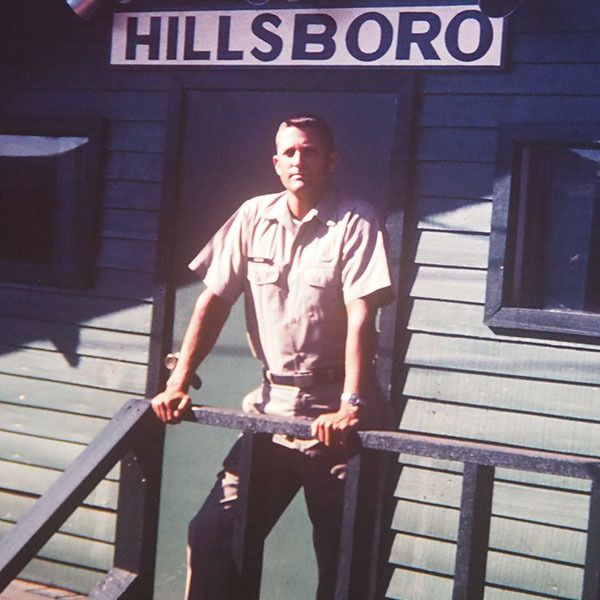 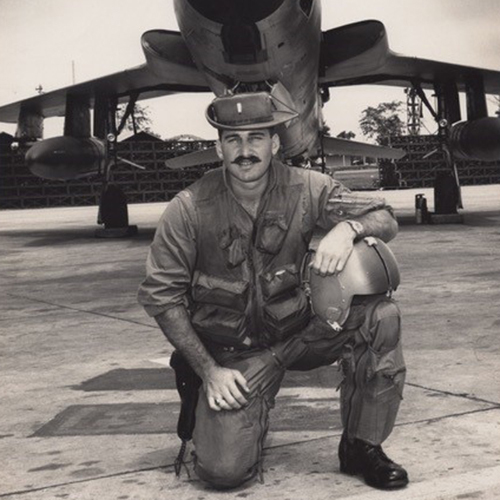 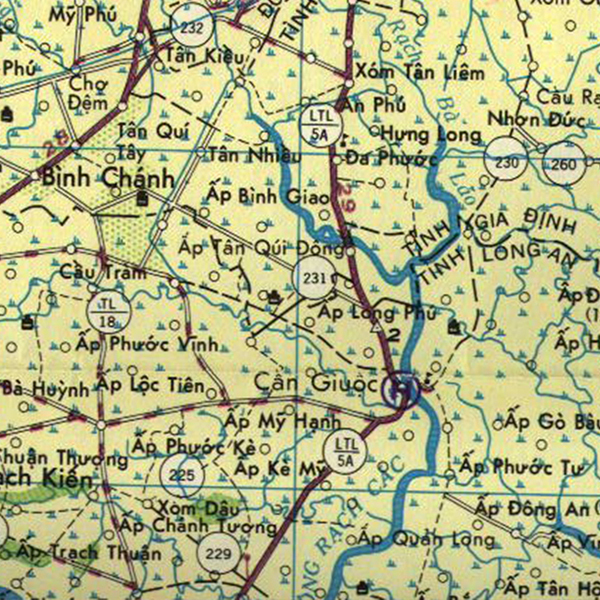 War Stories Remembered | Bob O. Babcock recorded his experiences in Vietnam. 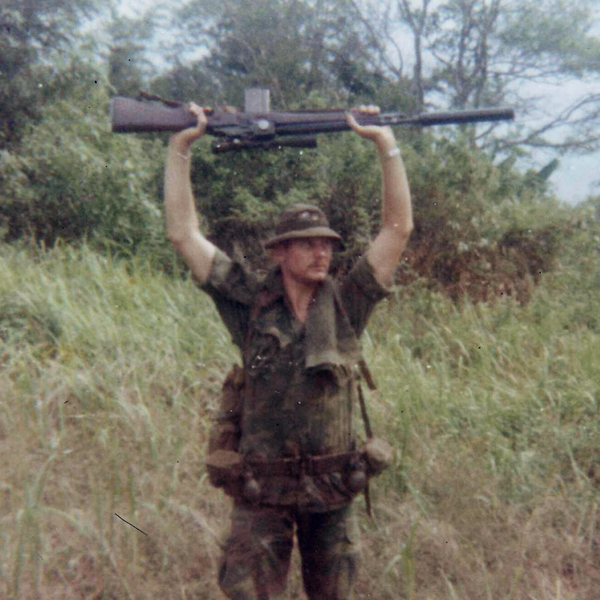 Now he wants all soldiers to do the same. 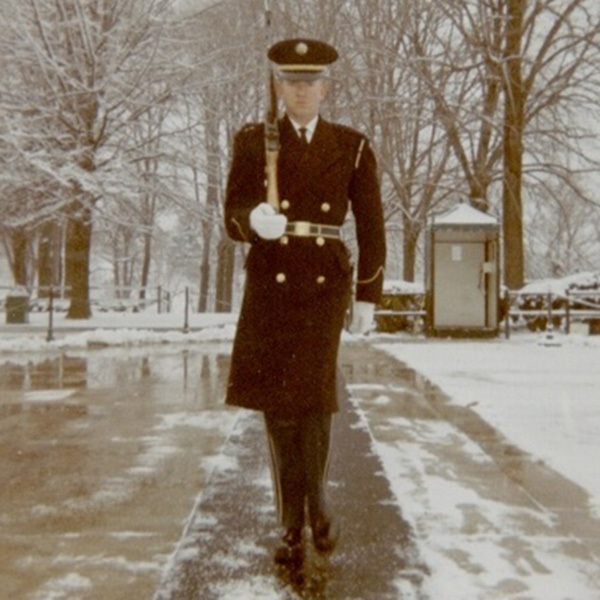 Guarding The Unknowns | Herb Smith describes what it was like to be a Tomb Guard during the Vietnam War. 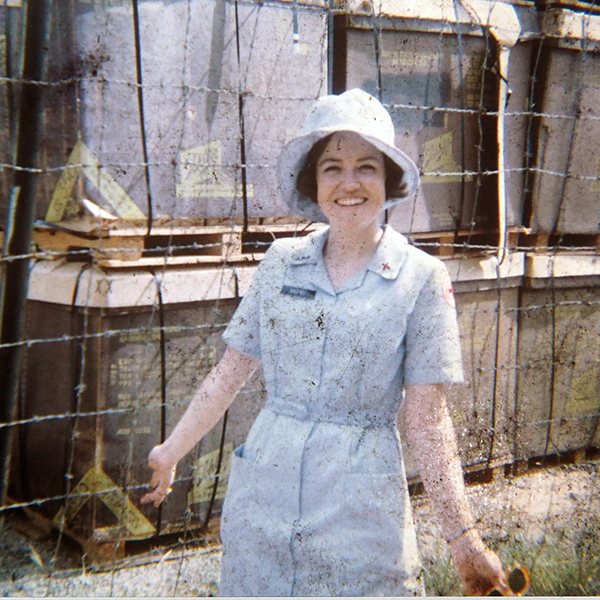 Building Morale As A 'Donut Dolly' | Rachel Torrance went to Vietnam as a Donut Dolly and saw a different side of war. 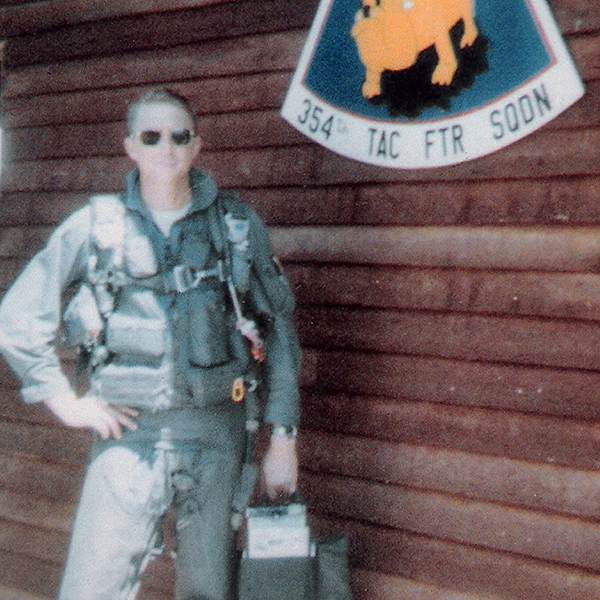 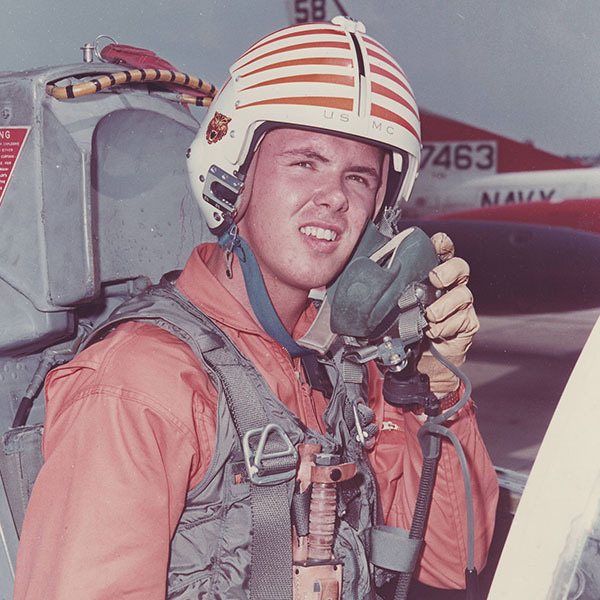 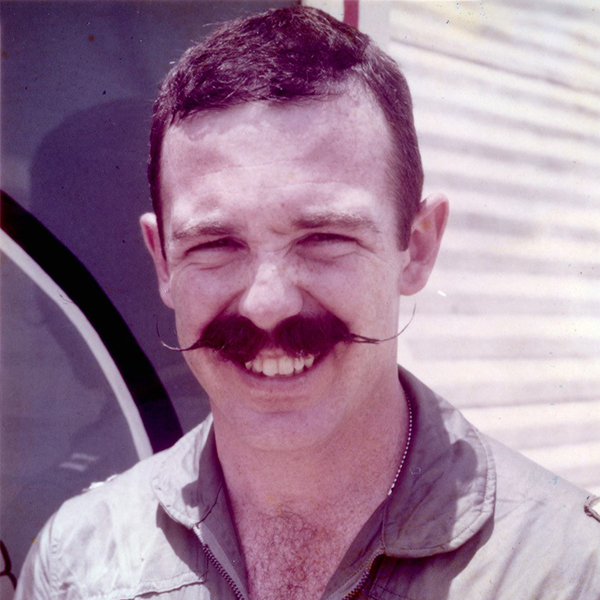 The Film That Saved A Vietnam POW | Former POW Wayne Waddell’s family knew he was alive thanks to this propaganda film. 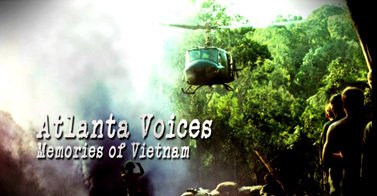 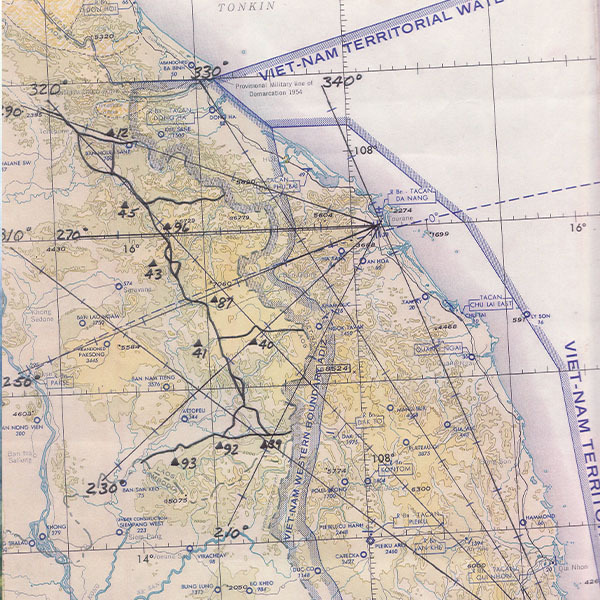 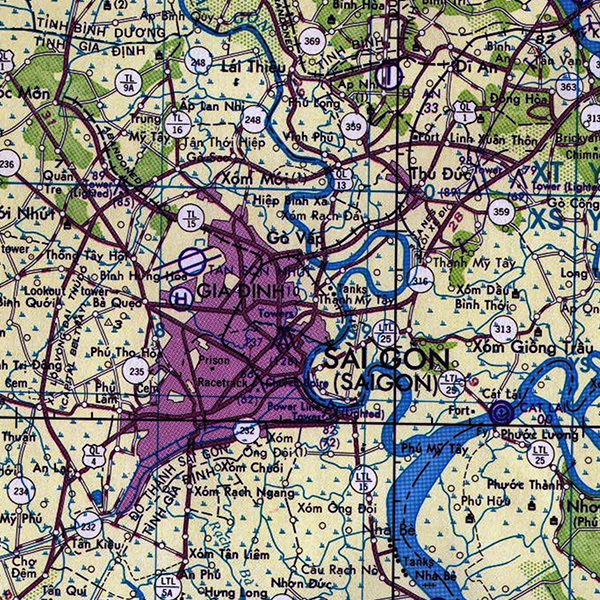 Memories of Agent Orange | Veterans recall memories of Agent Orange in Vietnam. 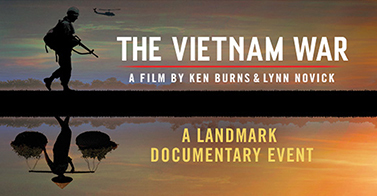 Meet the veterans featured in the documentary. 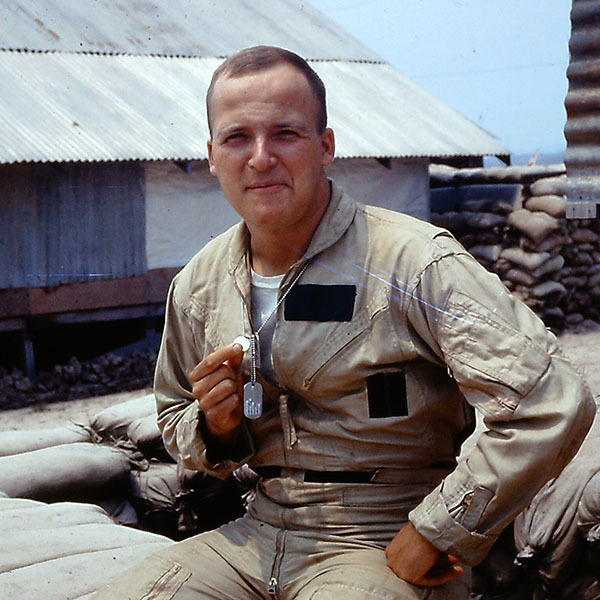 Click the profiles to learn more about the veterans and see photos from their time at war.